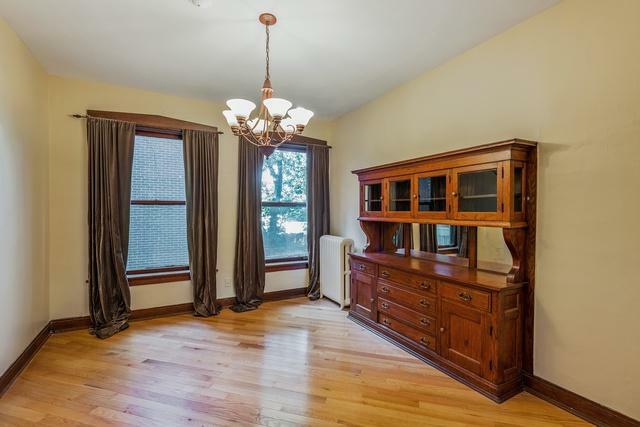 Rarely available wonderful vintage condo at Chelsea steps from the University of Chicago campus! 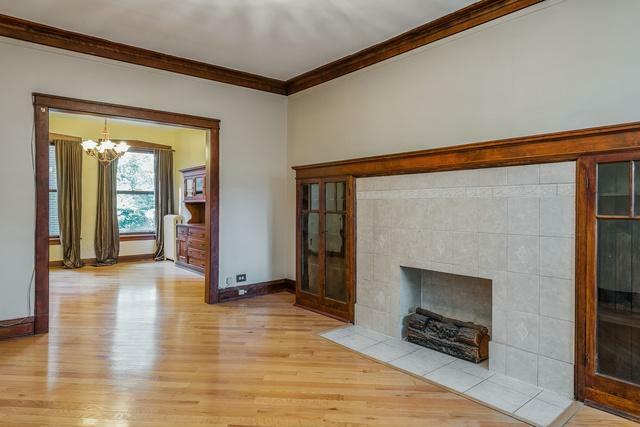 Original woodwork though out. 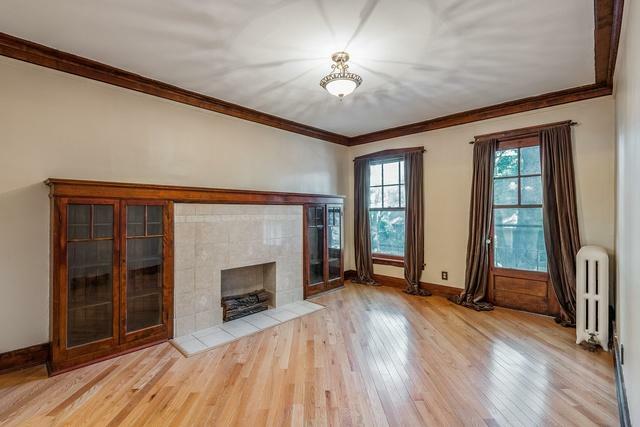 Spacious living room has decorative fireplace, separate dining room with hutch, and kitchen has been updated with granite countertops, new flooring, and light fixture. Spacious bedrooms with new light fixtures. Private rear porch for grilling and relaxing. Storage unit and free laundry in basement. Professionally managed. Pet friendly building. 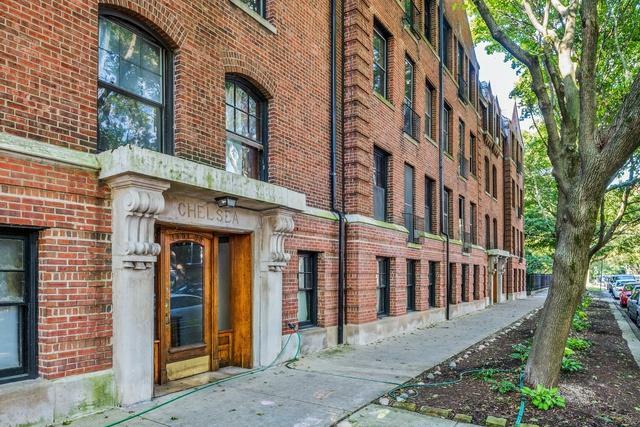 Walking distance to all that Hyde Park offers on 57th, 53rd, and 51st shopping, dining, entertainment. Metra and CTA a block away. Lake front and beach conveniently accessible. The future Obama Library Campus steps away. This unit will not last!